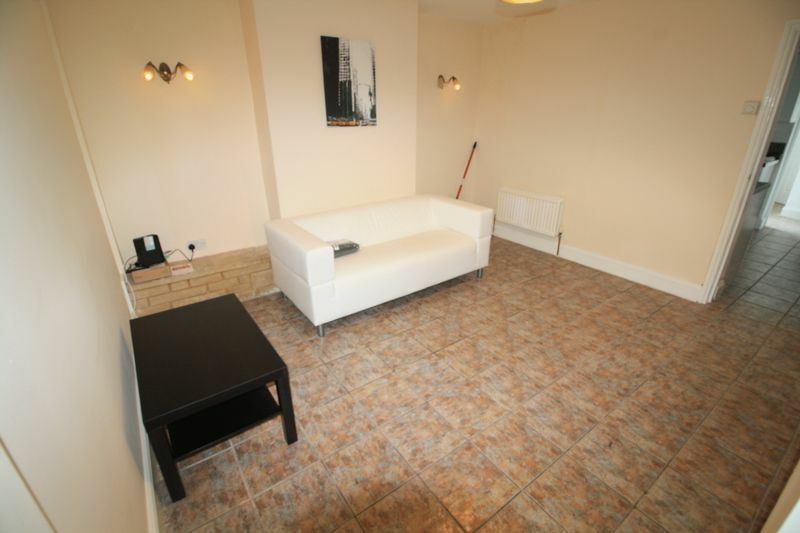 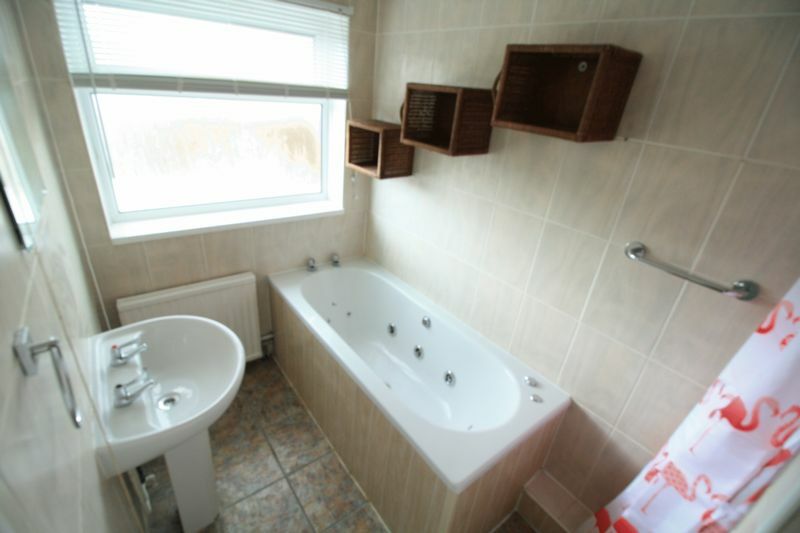 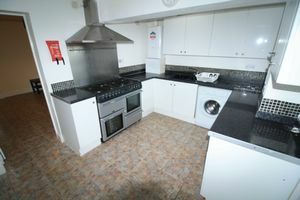 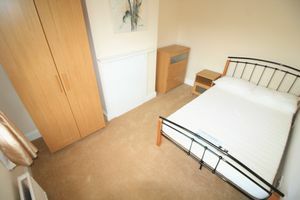 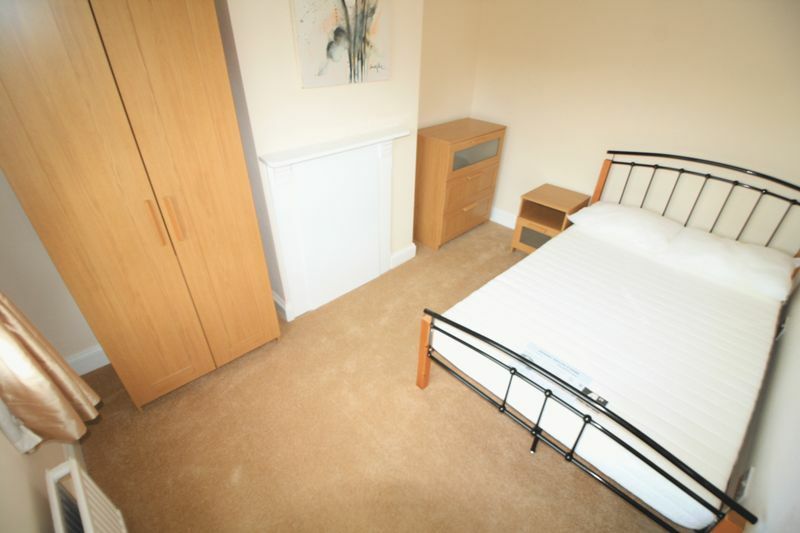 Swindon Sales and lettings are delighted to offer this brand new double room with all bills included. 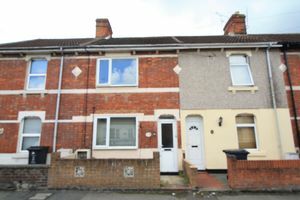 Call now to book an immediate viewing!! !